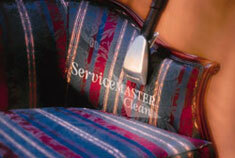 We offer commercial and residential upholstery cleaning services in Schaumburg IL and have been in business since 1975. 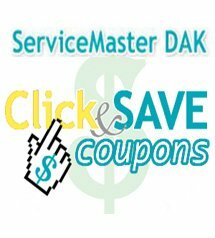 The professional staff at ServiceMaster DAK in Schaumburg IL recommends cleaning your furniture as soon as you notice soiling. This will protect your investment and improve the appearance of your living areas. Serving serving Schaumburg, IL 60159, 60168, 60173, 60193, 60194, 60195, 60196 and surrounding areas.